A few admin notes: several prizes are still unclaimed so please make sure you go back through the posts from the weekend to see if you won something. Additionally, if you did win a prize, you will not receive an email notifying you what your prize is. We will be sending mailing information out to publishers in the next week and they will be mailing prizes directly to winners, so please wait a few weeks to a month at minimum to let us know if you did not receive your prize (but do please tell us if you don’t get it so we can reach out to prize donors and publishers). If you won an international prize or a prize that requires you to choose something we will be reaching out to you (also within the next week). Also, if you haven’t filled out the closing survey yet, please do so. There were tons of you that were first-timers and we’d love your feedback as we look forward to planning our next readathon in July. Finally, what you’ve been waiting for, our four prize pack winners. 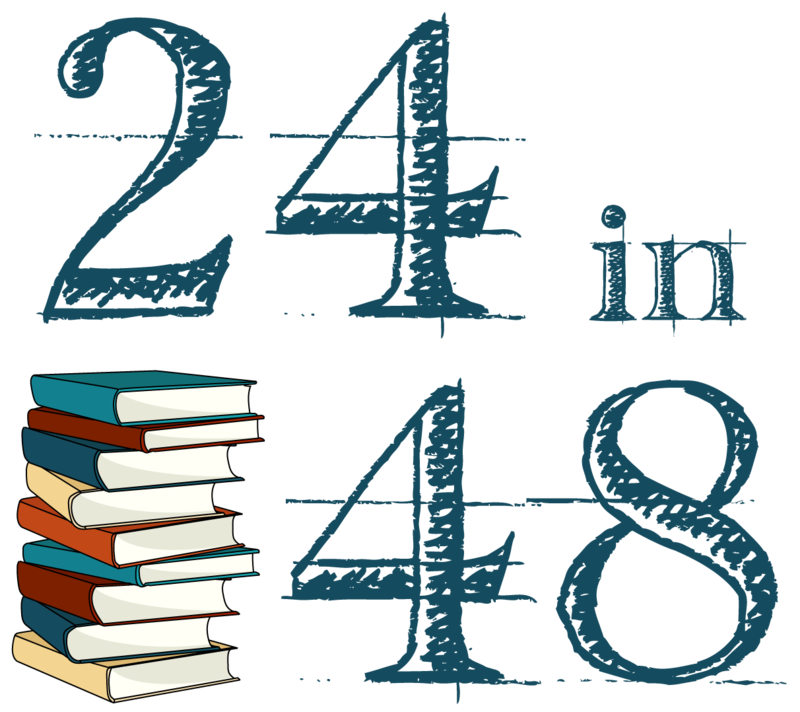 Congrats to all of you that completed a full 24 hours of reading (some of you did even more than that!). Winners, expect an email from me in the next day or so. So, that’s another readathon in the books! Thank you again to everyone that joined in, officially or unofficially. We hope we see all of you back here in July. Mark your calendars now and get your TBRs ready!